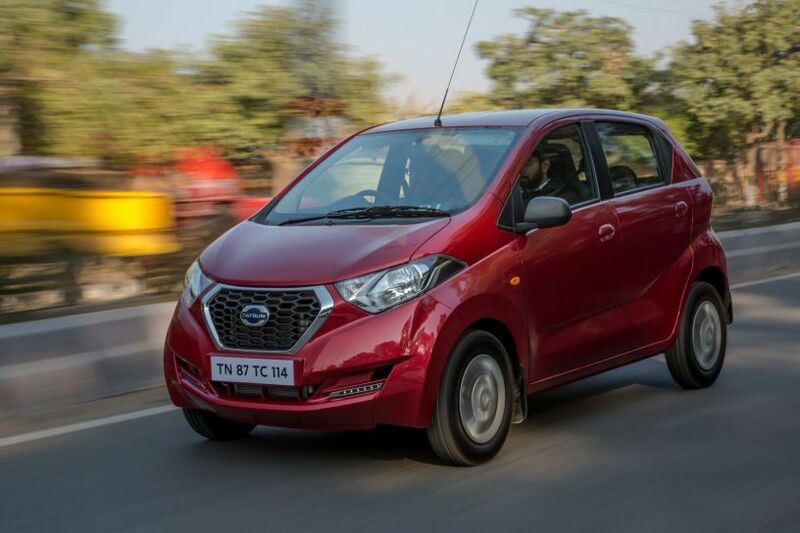 The Datsun redi-GO 1.0 AMT is expected to launch in January 2018. 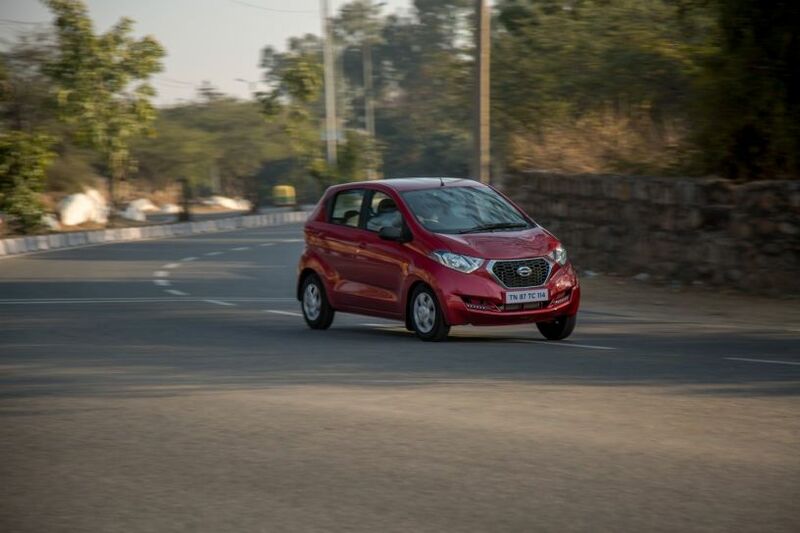 Powered by the 1.0-litre petrol engine, the redi-GO generates max power of 68PS at 5500rpm and a peak torque of 91Nm at 4250rpm. It will be mated to a 5-speed AMT (automated manual gearbox) gearbox. 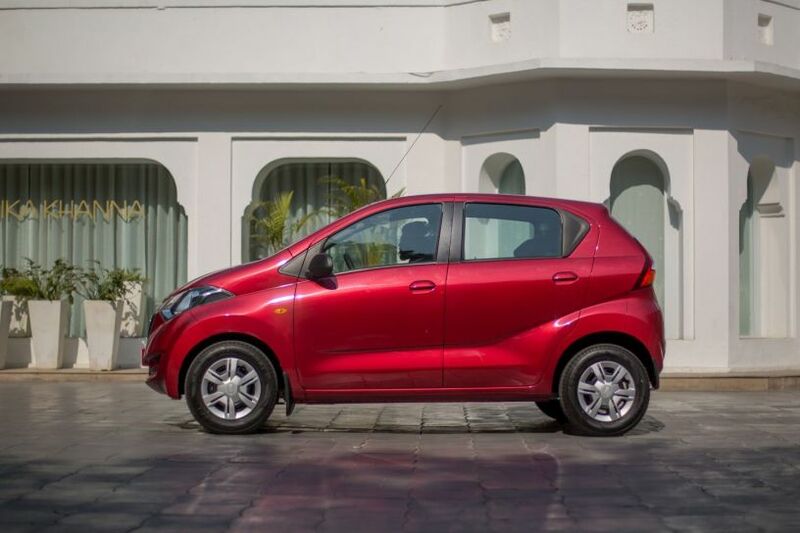 The redi-GO AMT will rival the Renault Kwid AMT and Maruti Suzuki Alto K10 AGS in the entry-level hatchback segment. It is kind of essential nowadays to offer an AMT (automated-manual transmission) option in the entry-level segment. 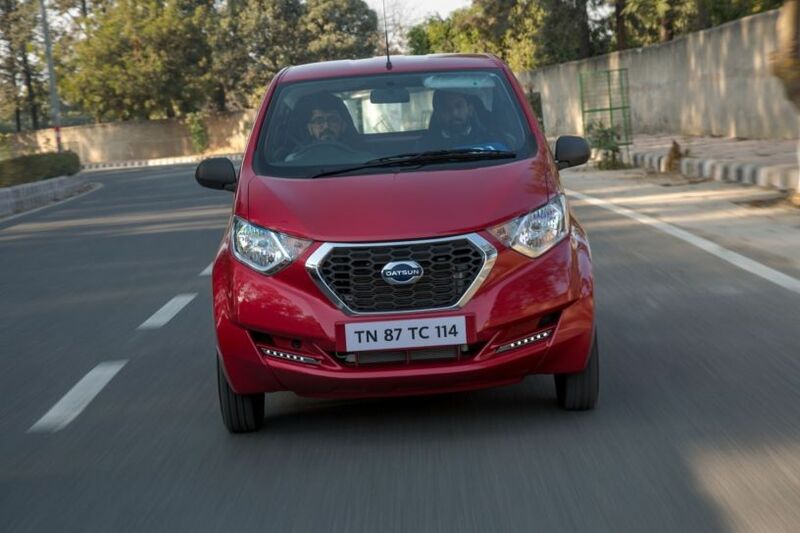 And finally, with the addition of an AMT, the Datsun redi-GO 1.0-litre is now at par with its arch rivals when it comes to powertrain options. 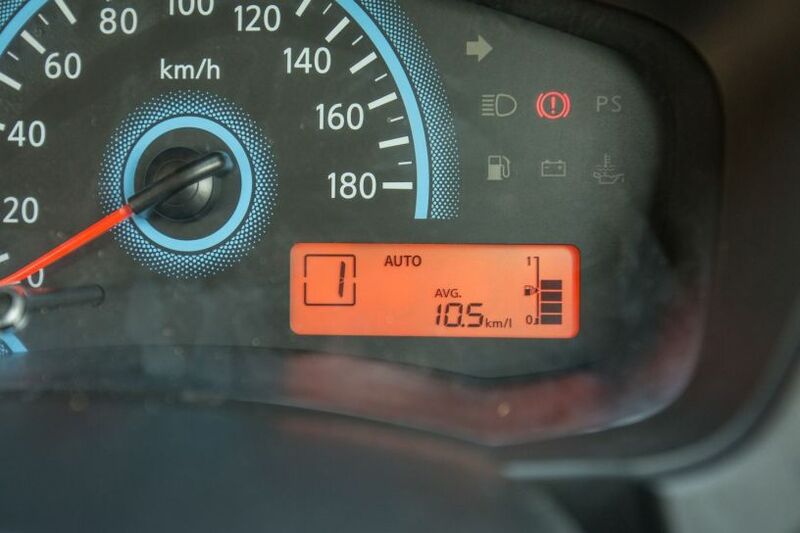 We drove the new car in the National Capital Region to find out whether it makes for a compelling buy in the segment. Any visual changes or additional features over the standard model? No. 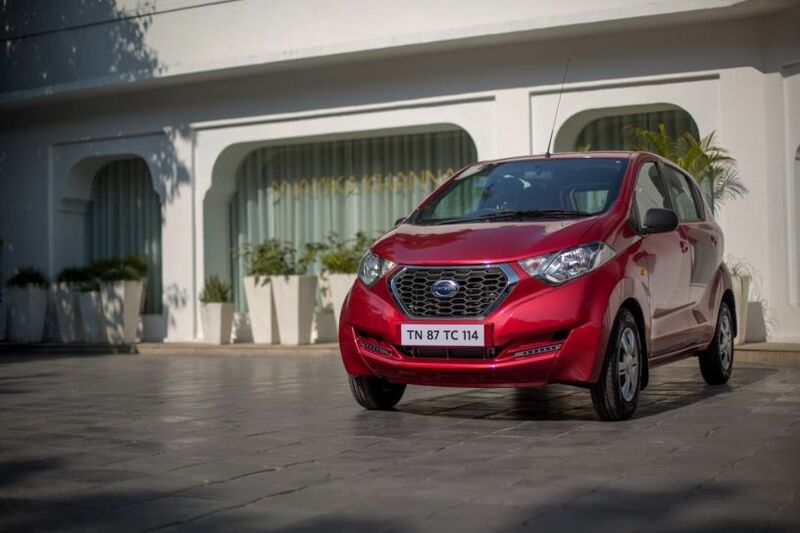 Compared to the Datsun redi-GO 1.0-litre manual, which was introduced in July 2017, the AMT version doesn’t get a single visible differentiating element. 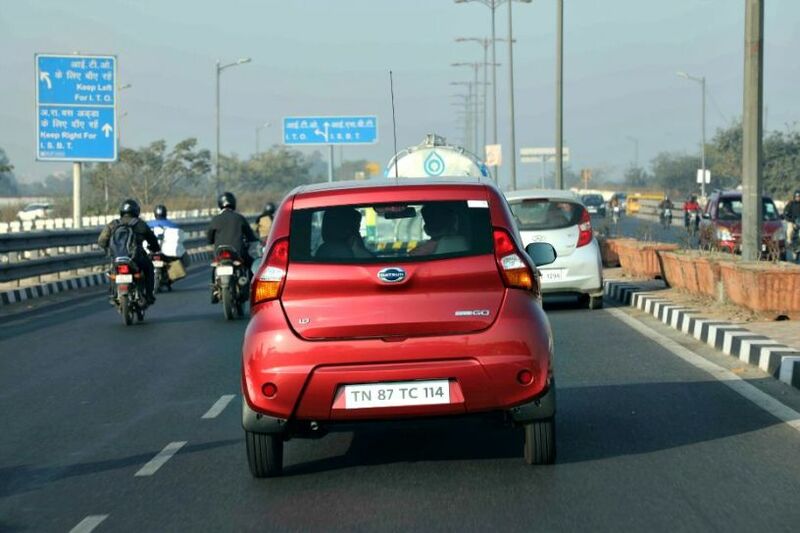 Datsun didn’t find a need to put even an ‘AMT’ badge or something anywhere to denote that it is an automatic offering. 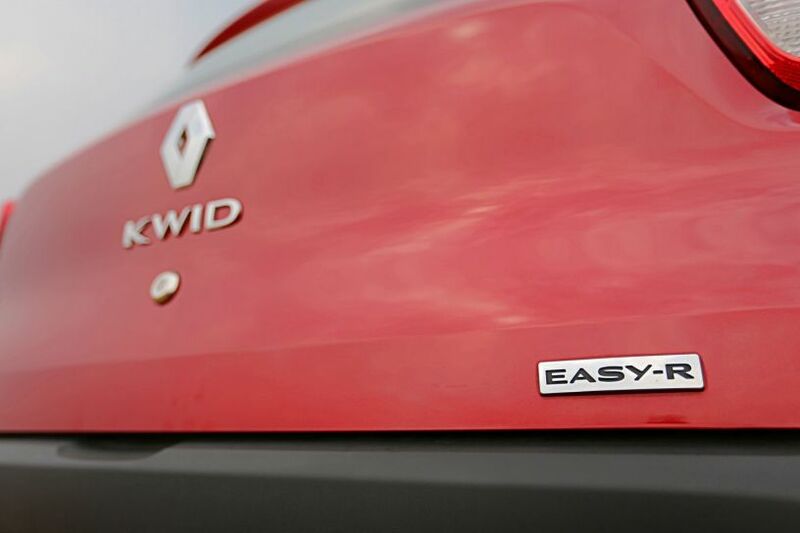 When the Renault Duster petrol automatic, which uses Nissan’s X-Tronic CVT, can put on ‘X-Tronic’ decals, why couldn't the redi-GO go for an ‘Easy-R’ badge like the Renault Kwid AMT? Instead, it carries over the ‘1.0’ badge from the manual variant, and that’s all. In fact, with both the versions of the redi-GO 1.0-litre, Datsun should have added a few extra styling bits to jazz things up, like what Renault had done with the Kwid 1.0-litre. Ã????Ã???Ã??Ã?Â¢??Ã????Ã???Ã??Ã?Â¢??Ã????Ã???Ã??Ã?Â¢? 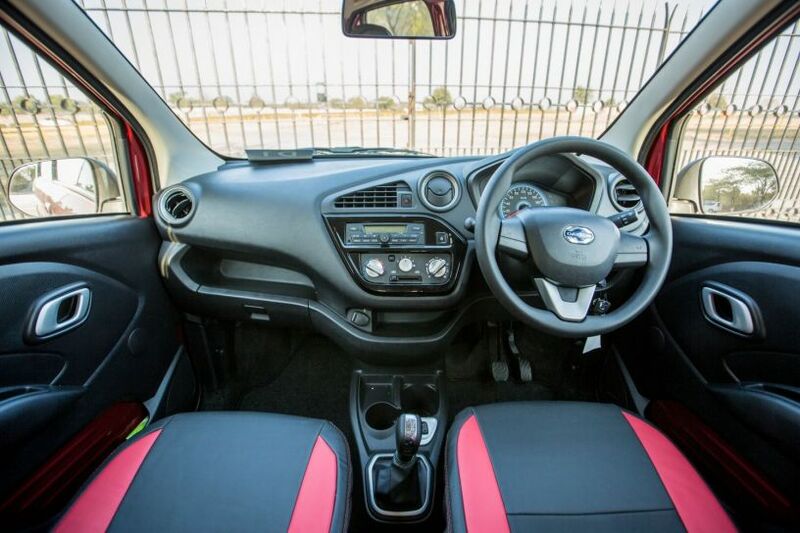 ?On the inside, it has the same all-black dashboard which was first seen on the redi-GO 0.8-litre Sport edition and later on the 1.0-litre manual as well. It looks way better than the grey one available before. In terms of features, the audio system offers Bluetooth phone integration and audio playback, which is also available with the 0.8-litre Sport and the 1.0-litre Gold editions. 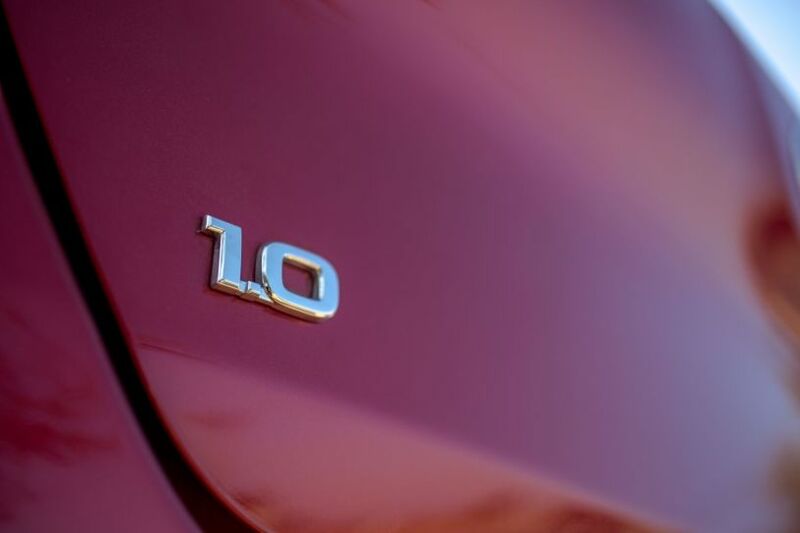 The central locking system and the keyless entry functions are carried over from the 1.0-litre manual version. The MID now shows which gear you’re in - a vital info for automatics - along with manual or auto mode selected. 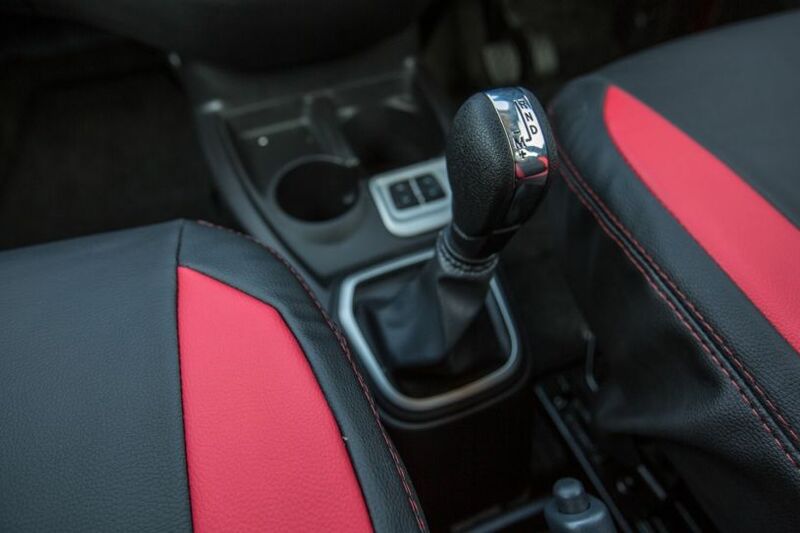 The AMT gearshift lever is a floor-mounted unit and is borrowed from the Duster/Terrano AMT. How is it like to drive? 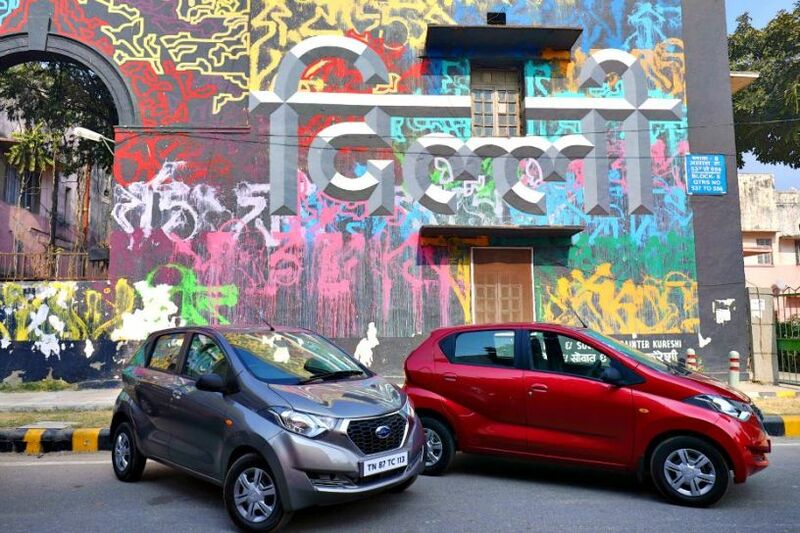 We were expecting the redi-GO to feature the same Easy-R AMT found in the Kwid, but little did we know that the automatic Datsun would go the extra mile compared to its French cousin. 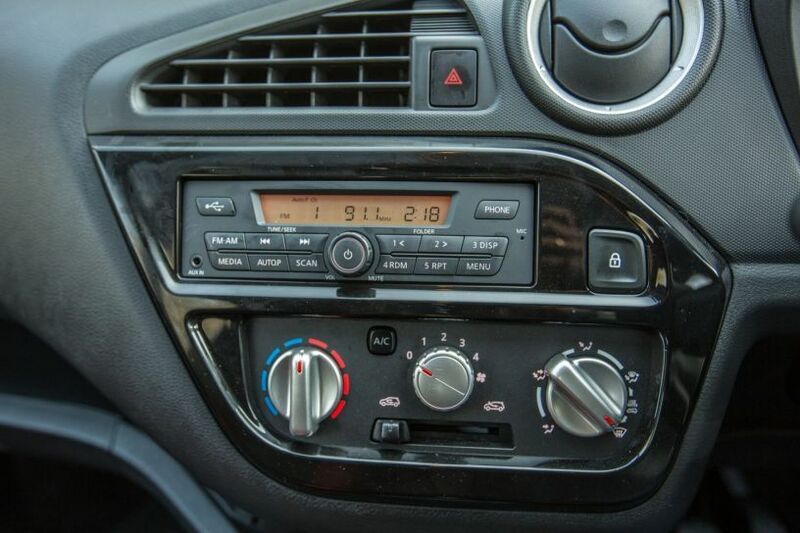 The redi-GO AMT offers a creep function and a manual mode too, both of which are missing in the relatively premium Renault Kwid despite having the same AMT unit. How does that help? Well, the creep function allows the car to crawl ahead in Drive mode without using the accelerator, just like conventional automatics. It is a boon in bumper-to-bumper traffic as you mostly just have to use the brake pedal instead of both to keep you going. The manual mode, on the other hand, lets you hold on to a gear longer than the auto. It inspires confidence by making overtakes relatively predictable and is good for inclines as well. 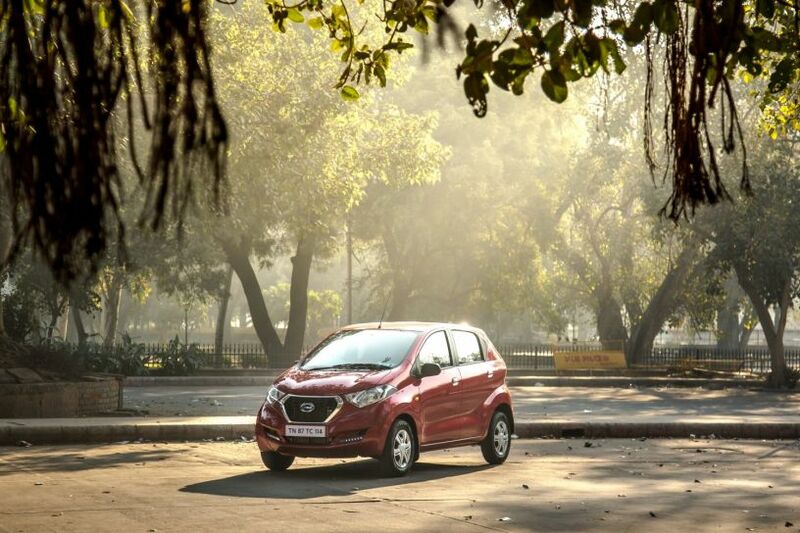 Like how the segment goes, the AMT in the redi-GO is also offered only with the 1.0-litre engine. The automatic variant has benefited from all the good traits of the more powerful motor, such as its punchier nature and healthier mid-range. As it is just an addition of an AMT unit, there have been no changes to its suspension setup, steering or brakes, and all these are similar to its manual counterpart. Though its ride quality is pretty decent even on bad patches, more feedback from the steering and a little more bite from the brakes would have been appreciated. Speaking of the AMT, an attempt at an enthusiastic takeoff would result in a stuttering start as the first two gears have really short ratios. This is actually pretty usual, but the AMT amplifies it a bit more. The brisk acceleration is only apparent from third gear onwards. 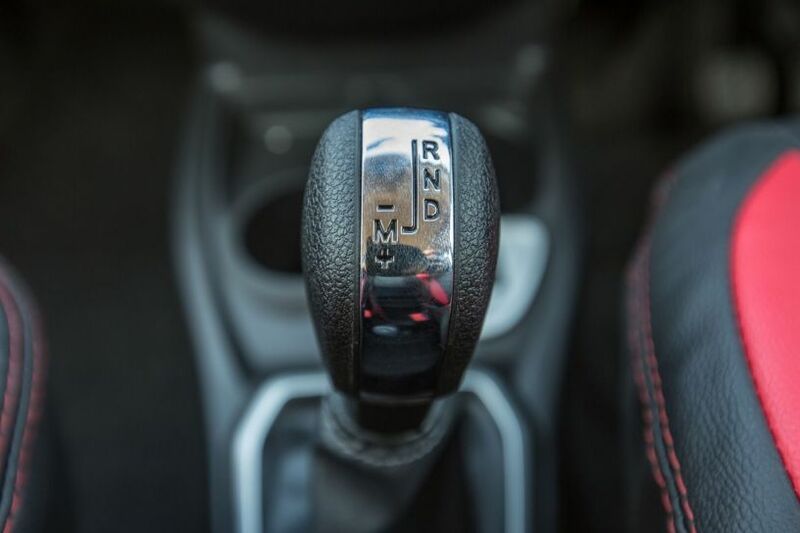 Further, the in-gear shifts become quite awkward too in such situations as you can actually feel the drop in power for a longer duration compared to normal driving. Even at usual city speeds, the AMT unit seems to hesitate for a good moment before it hops on to the right gear when you push it hard. However, the redi-GO AMT luckily has the manual mode, which is best suited for such situations, allowing you to get on to the required gear fairly quickly. You'll start appreciating the redi-GO AMT when you drive it gently on your usual commute, staying within city speed limits. Keep a light foot on the accelerator and the shifts are hardly noticeable (especially downshifts). The AMT unit is tuned to upshift early to deliver the best possible fuel efficiency, which is expected to be more than the manual's 22.5kmpl, from the same motor. That said, early upshifts are nothing to be worried about. During our drive, it easily managed to climb several flyovers in the capital between 50-60kmph in fourth gear with four adults and luggage on board. In the 0.8-litre you would certainly need to downshift in a similar situation. 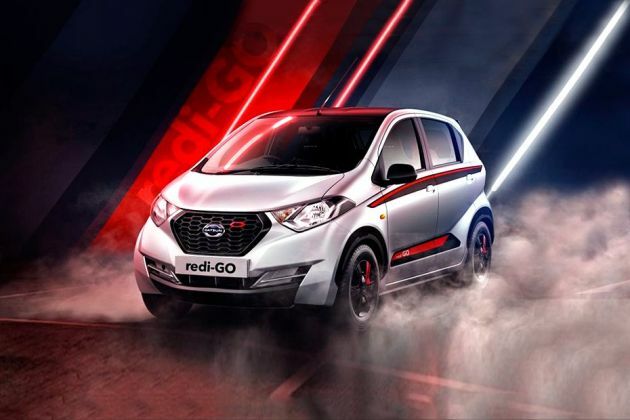 There’s undoubtedly a rage in the market for AMTs, particularly in the entry level space, and Datsun is finally joining the bandwagon with the redi-GO AMT. 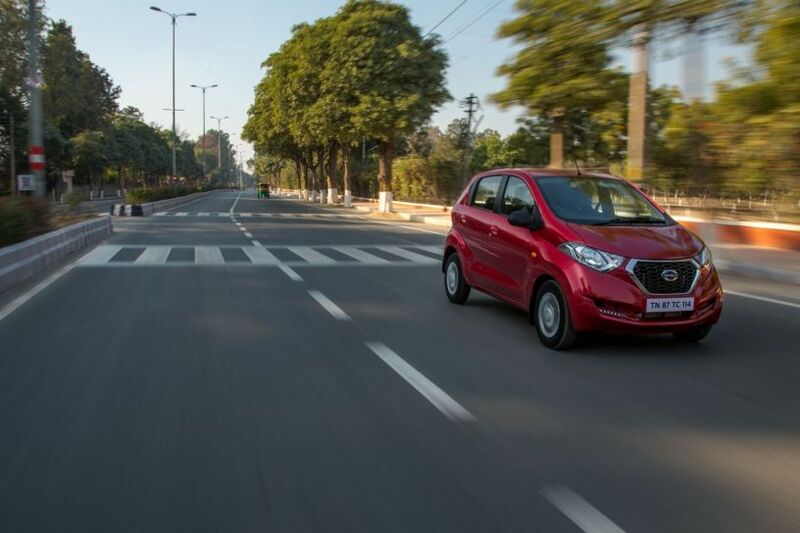 Positioned below the Renault Kwid, there is a fair chance that the redi-GO would become one of the most economical 1.0-litre AMT-equipped hatchbacks in the segment, undercutting the Alto K10 AMT (Rs 4.18 lakh). Further, when you factor in its tallboy design (making egress and ingress a breeze), its features and its usable 222 litres of boot space, the redi-GO AMT is a compelling buy in its segment. 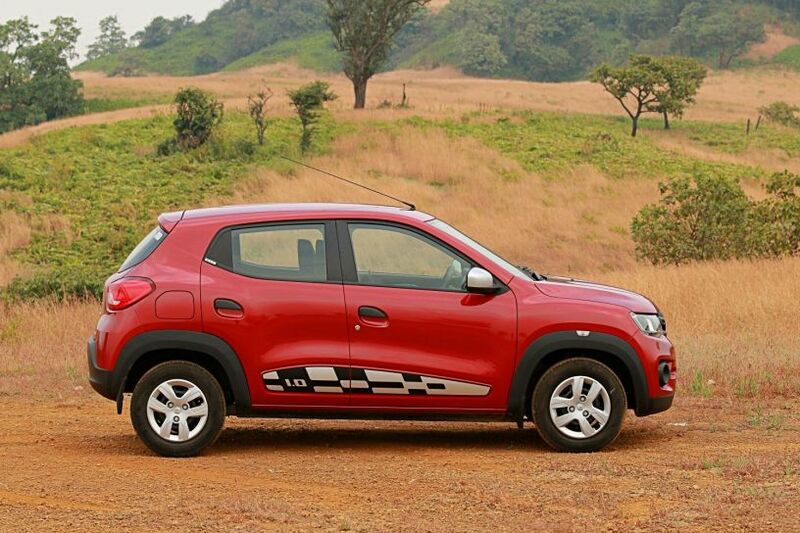 The Renault Kwid AMT (RXT AMT: Rs 4.34 lakh) attracts a premium of around 30k over its manual version (Rs 4.04 lakh, all prices ex-showroom Delhi) and the redi-GO AMT is likely to follow the same route. The top-spec S variant that we had driven is expected to be priced between 3.90-4 lakh, which makes it suitable for buyers on a budget. 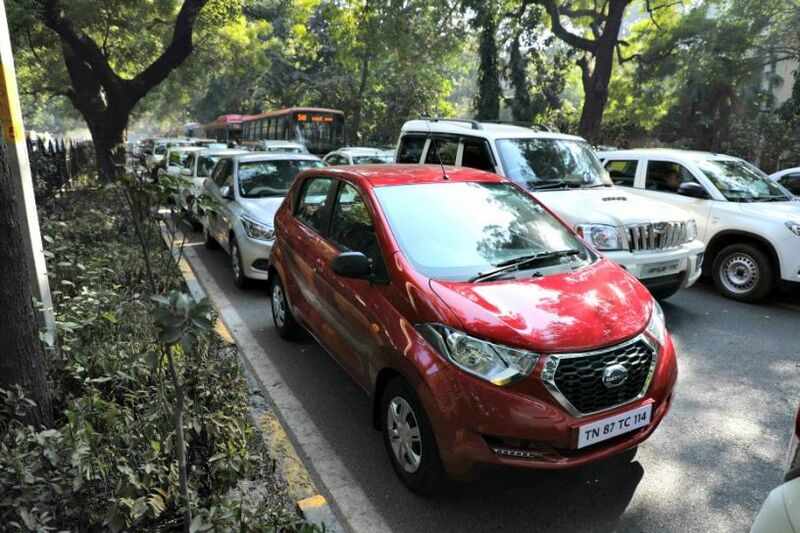 We would certainly recommend the redi-GO AMT over the manual for city commutes as it can make your drives comparatively hassle-free and relaxing without asking too much of you.